Israel and a New York City museum have made peace after an event marking the 70th anniversary of the nation’s founding was canceled, then reinstated. 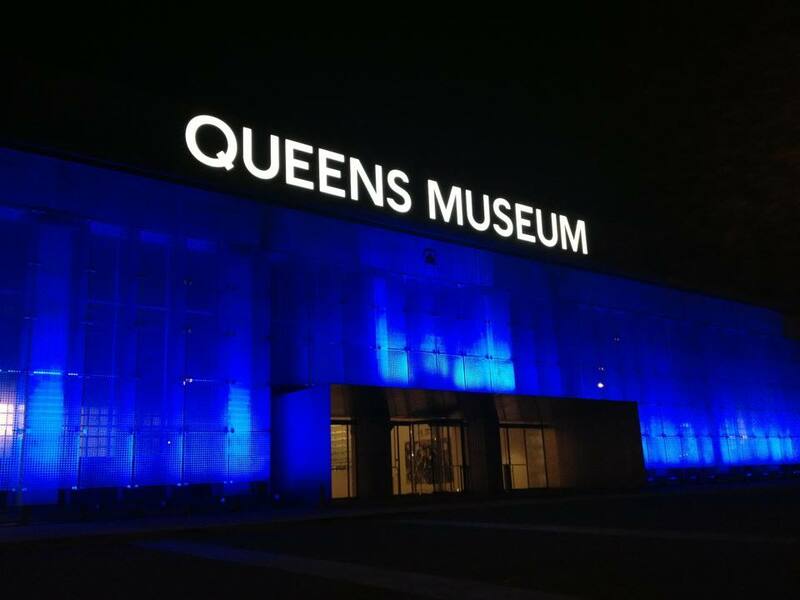 Statements from the Israeli ambassador to the United Nations and the Queens Museum both say a ceremony will be held on Nov. 29. Prior to becoming a museum, the site was the temporary home to the United Nations General Assembly. A U.N. vote there in 1947 recommended establishing the state of Israel. The Israelis and the museum agreed on the celebration in June. But Danny Danon, the Israeli ambassador to the U.N., said museum officials later reneged, citing feedback from Palestinian supporters. Following an outcry, the museum said in a statement on Thursday that the proposed commemoration of the 1947 vote is back on.